How many of these chic, celeb-favourite bags do you know about? Waking up to drama isn’t new for us but when it comes with a side of glamour, we’re intrigued. 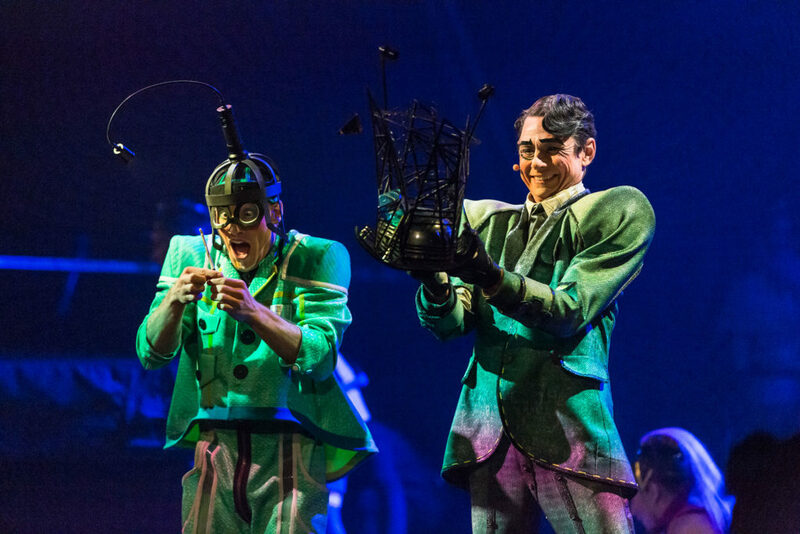 This is what got us to watch the new Cirque du Soleil show. 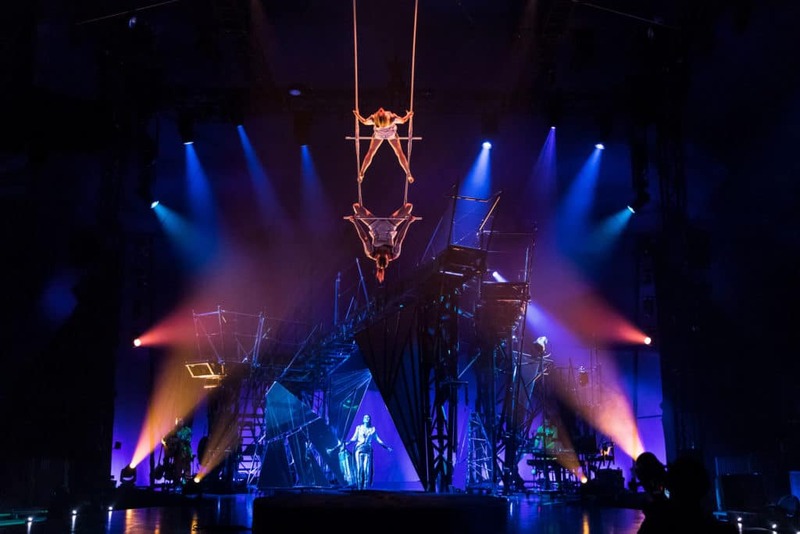 It helped that this 43rd production, Bazzar, was debuting internationally in Mumbai, after its premiere in its hometown Montreal, where the first showcase of all Cirque du Soleil shows happen. Obviously, expectations were high and opinions flying everywhere on how imaginative it would be. The show was brought down to India by the same people from BookMyShow, who recently produced Disney’s desi adaptation of the Broadway show, Aladdin, which ran to packed houses. The brainchild of writer-director Susan Gaudreau, the show is an ode to the Indian marketplace. 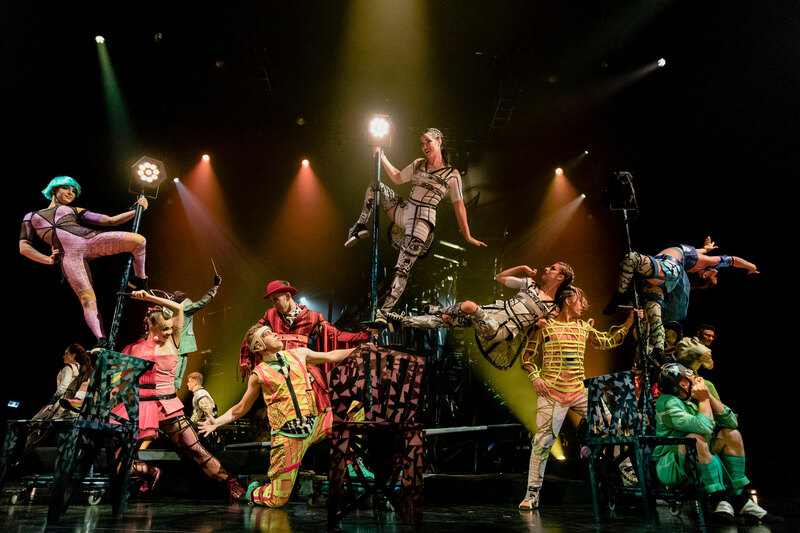 A large canvas of curated acts, this ambitious, theatrical production is just like how Cirque du Soleil co-founders Guy Laliberté and Gilles Ste-Croix envisioned it in 1984. But with a few tiny changes to suit the palate of the Indian consumer. The show opened with a protagonist who got the attention of the audience right away with his compelling, curiosity-laden and extremely intimate act. He wove a story about a crown of lights as his ultimate goal, as specific acts followed. The crown is repeatedly stolen from him by artists and the premise is his search for it. The storyline is that simple – but the way it’s told had the audience enthralled. The best acts of course, were the obvious ones – the trapeze artists and the acrobats with choreographed dance sequences, which made the kids squeal with joy. The fire performer had us in splits while the hoola hoop girl made the ride a fun one. There was even a segment with an audience member that got us all grooving to the beats alongside a trapeze act by two girls that made one marvel at how these performers train. But for an onlooker, it was the Mallakhamb act, where a gymnast performs aerial yoga postures, that was a highlight. Rajesh Mudki, a Mallakhamb champion from Santacruz, showcased great work, something most people had never seen before. The performances are what you’d expect but we can’t help but wonder how it would be if you had a bigger smorgasbord to work with. The trapeze artists and the fire performances could have been more nuanced and dangerous. But that’s debatable. 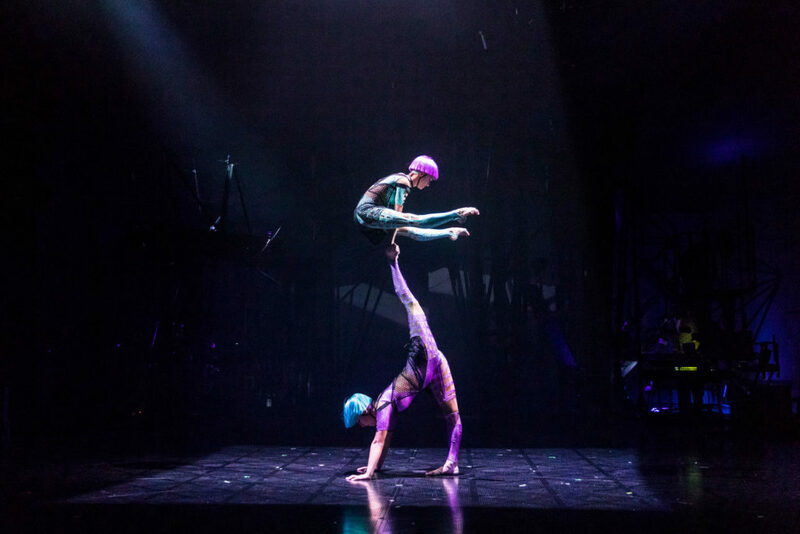 The music was enthralling, though the acts, condensed – Cirque du Soleil shows have a grander vision than what was showcased here. However, the fact that they could create the pure joy of viewing a circus performance once again into this digitally-addicted world is an achievement in itself. The applause also goes to set designer Simon Guilbault who worked closely with engineers to create a structure that was sturdy and dramatic enough for performers and audiences alike. We liked how the space looked colour-coded and characterised to fit the story – it was visually stunning. The outfits were another highlight – bright wigs, leather and pleather garments that gave an air of sophistication and state-of-the-art designs to seal the deal. And it all took place inside the legendary 62 feet tall and 135 feet wide tent that seats 1,500. 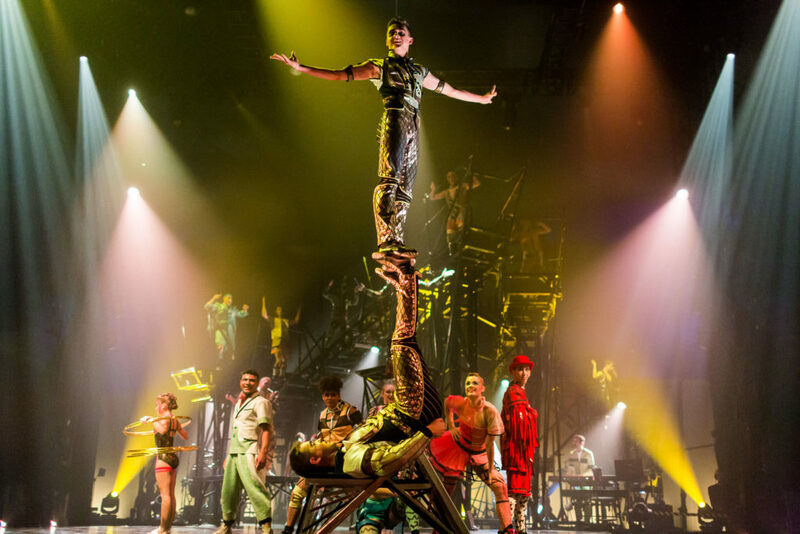 The Montreal and Vegas shows, we’ve heard, have more variety and more death-defying stunts. But for now, this is perfect for a market like India where circus needs a reinvention. It’s a great opportunity to see another world, explore and understand small joys and for that, we’re grateful. The show runs between November 15-December 2 at the MMRDA Grounds in Bandra-Kurla Complex, Mumbai, and from December 25-January 6 at Aerocity, New Delhi. Tickets are priced between ₹2,000 and ₹12,500.